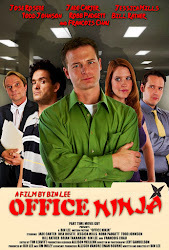 Office Ninja: Check back November 8th! Big news, yo! Check back here on Tuesday, November 8th for the intro blog to this website. And stay tuned on Thursday for something that rhymes with "tailor".